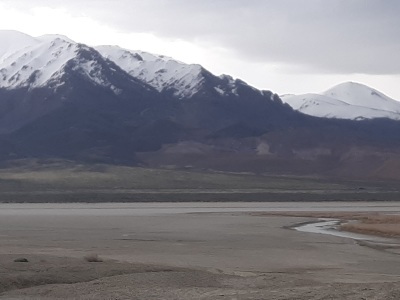 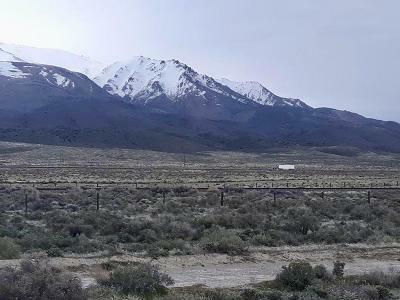 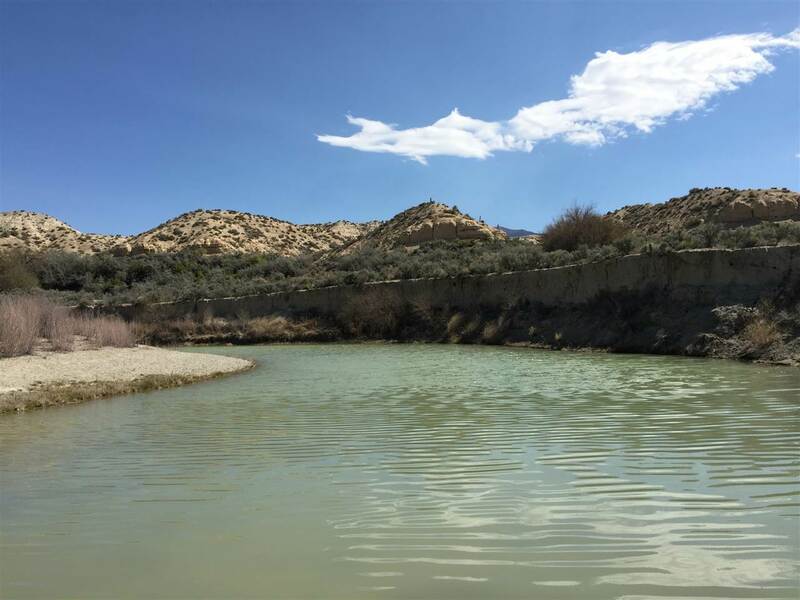 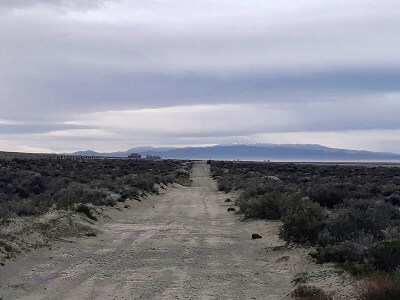 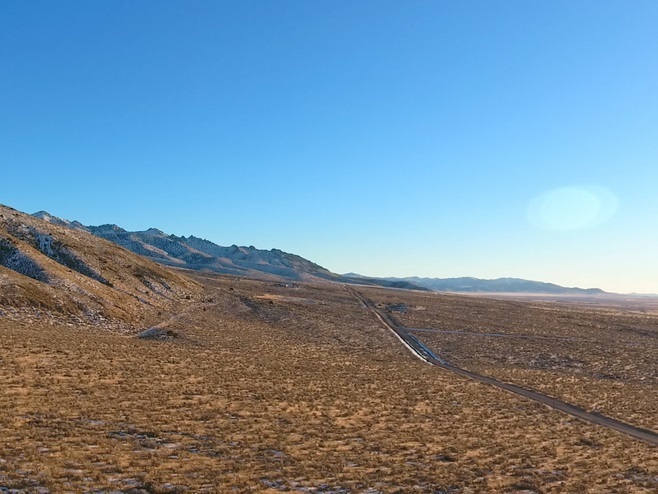 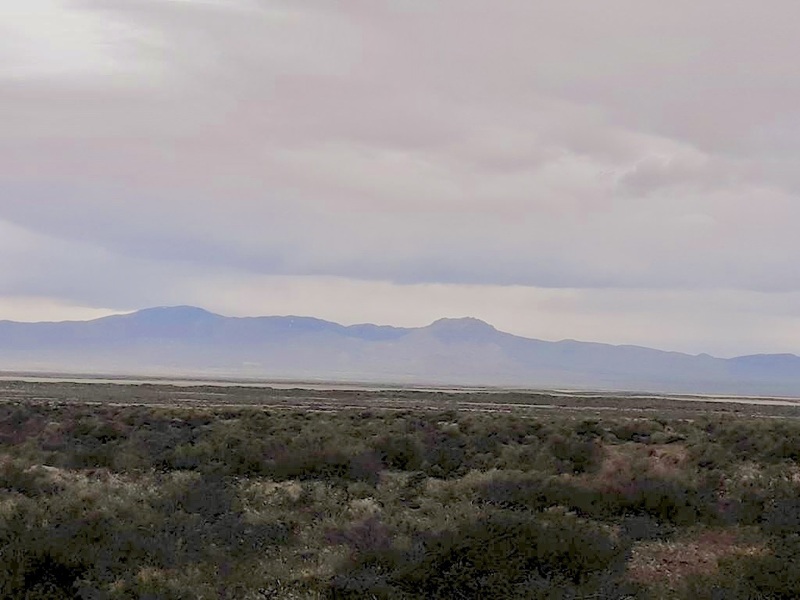 Between Winnemucca and Lovelock Located near Rye Patch Dam and across from Florida Canyon mine this listing with water rights includes multiple parcels totaling 1001.25 acres of land. 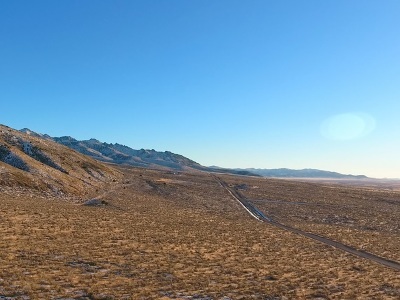 It has potential to be income producing as lease for Geo Thermal sources, or plant, and alternative wind energy. Great location for a truck stop gas station being it's right off of I-80.